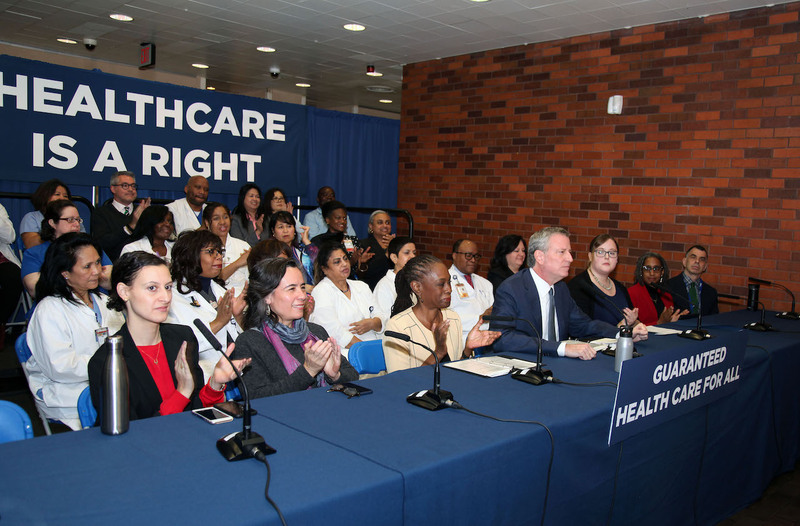 Mayor Bill de Blasio announces plans for NYC Care at Lincoln Medical Center on Jan. 8. Photo courtesy of Lincoln Medical Center. In early January, Mayor Bill de Blasio came to Lincoln Medical Center to announce the rollout of a NYC Care, a new healthcare initiative he said will help 600,000 currently uninsured New Yorkers get medical care. It is no surprise that the mayor decided to announce the plan at Lincoln, the Bronx’s biggest hospital, or that he has chosen the Bronx as the first borough where the initiative will be rolled out this summer. Around 15 percent of Bronx residents lack health insurance, according to government data. What exactly is the new healthcare plan? The new initiative is actually made up of two different programs aimed to help different groups of uninsured families and individuals. The first program is a city-run, relatively low-cost insurance provider called MetroPlus. Although MetroPlus has existed for many years, scores of eligible residents are not aware they qualify. As a result, these people needlessly go without medical insurance, putting their health and financial security at risk. But in his announcement, the mayor promised to infuse MetroPlus with millions of dollars in additional cash to boost customer service and advertising. This will help get the word out and in turn, more New Yorkers will enroll in this plan, eventually saving them—and the city—money on medical bills. MetroPlus already insures over a half-million New Yorkers, however only U.S. citizens and legal residents can enroll. The second program de Blasio announced is called New York City Care. NYC Care is not a health insurance plan. Instead, it is designed for New Yorkers who are unable to purchase insurance in the marketplace, either due to their immigration status or because they can’t afford it. People covered by NYC Care can go to any hospital or other health provider in the city’s massive healthcare system—the New York Health + Hospitals system—and pay a relatively low fee. New Yorkers who enroll in this plan will get an NYC Care card and will be assigned a primary care physician. 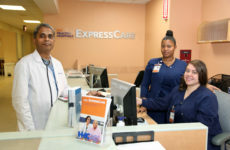 Both MetroPlus and NYC Care will cover doctor visits, outpatient procedures and tests, prescriptions and hospital stays. As an insurance company, MetroPlus actually offers multiple plans for patients to choose from based on their needs and budget. Enrollees in both programs will also have access to mental health and substance abuse treatment. Dental care is currently offered on a sliding scale in the New York Health + Hospitals system, but it remains unclear how either of the new health plans will cover any of these. Where can I go to get care? 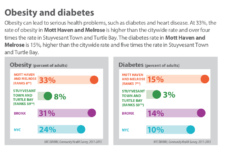 Both the MetroPlus insurance plan and the NYC Care plan can be used at public hospitals and clinics in New York City. However, only MetroPlus will cover you if you happen to need healthcare while traveling out of the city or out of state. 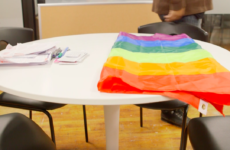 NYC Care only covers treatment at New York Health + Hospitals facilities. Both programs will charge patients on a sliding scale depending on their income. But the two plans differ as to what and when you pay for care. Because MetroPlus is an insurance company, customers pay a monthly premium to enroll. MetroPlus’s various plans have different premiums, but for all plans your premium is calculated based on your household income. For their most basic plans, the lowest earners might have a monthly premium as low as $0. Families that opt for more comprehensive plans might pay hundreds of dollars. A MetroPlus plan may also charge you a copay and/or a deductible when you see a doctor or fill a prescription. These fees are also calculated on a sliding scale. NYC Care, on the other hand, is not an insurance plan. That means there is no premium to maintain coverage. Members will pay only when they receive medical care. How much members pay depends on their income. Although payment details have not yet been released, expectations are that the fees will be set at a low fixed rate for the lowest earners and a percentage of the regular doctor’s fee for higher-earning patients. When will the plan take effect? The mayor says he plans to implement the new initiative one borough at a time, starting this summer in the Bronx.